When I woke up on the morning of June 12, my last full day in Tokyo, I felt relaxed and calm. I had just gotten a good night’s sleep, and I was ready to go to Shinjuku and hang out with my new Meiji University friend, Satomi. My plan was to have a fun and relaxing day: visit a cat café, eat good food, and buy a few souvenirs. I had no intention of planning out a long schedule and feeling rushed and hectic during my last full day in Japan. While I had initially planned to visit the Joseon School again, my plans fell through. It was disappointing, but actually worked out for me in the long run. Because I no longer had set plans, I could really enjoy my last day in Tokyo with no expectations or pressure to get from one place to the next. 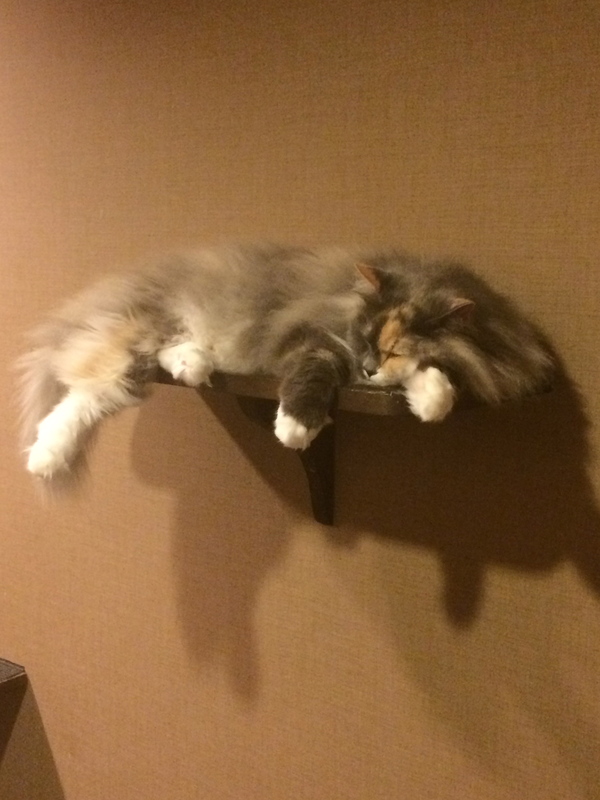 Sleepy cat.. Best not to disturb! After leaving the cat café, Satomi and I decided to eat tuna-don bowls and then get coffee at one of her favorite café chains in Japan. It was really nice to have time to just chat with my friend instead of thinking about where I needed to go next. 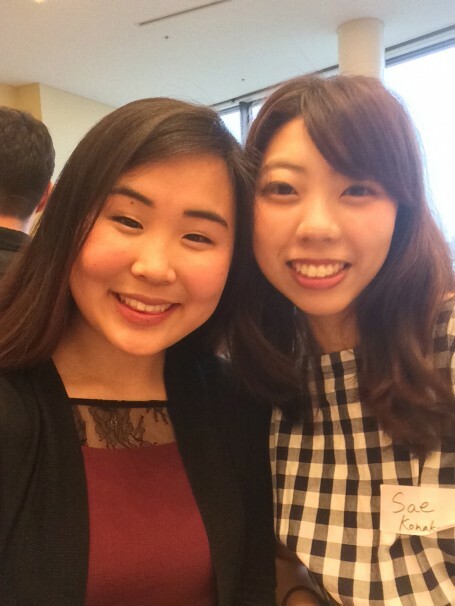 I’m so thankful that Satomi offered to spend the entire day with me, because I truly felt like a Japanese college student rather than a foreigner. We talked about our favorite bands, boys, and other normal things that college girls talk about. Just like how Reika helped David Mura immerse himself in Japanese culture and feel at home even though he was a foreigner, I felt at ease and at home in the little coffee shop talking to Satomi about her favorite idol group. 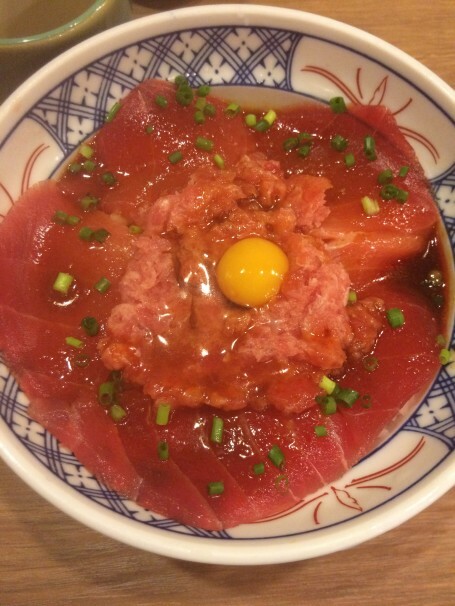 Tuna-don bowl with raw egg! So delicious! While I did not do any research on Zainichi Koreans during my day off, I had visited Shinjuku specifically because my friend Sae had told me that sometimes anti-Korean protestors would hold demonstrations near Shinjuku station. I did not see any demonstrations that day, but I could envision how noisy and hectic it would feel to hear the demonstrations in the busy streets of Shinjuku. 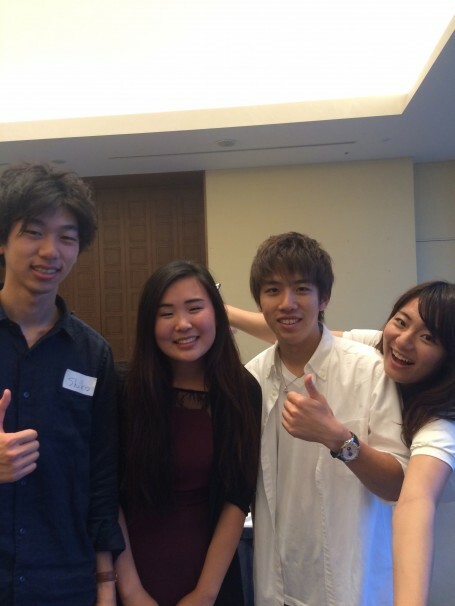 Time went by fast, and pretty soon we decided to head back to Meiji University for the farewell party. During the party, I was supposed to give a speech in front of the Meiji and USC students and faculty. I had planned my speech the day before, but when I got up to the stage and saw all the happy faces in front of me, I suddenly forgot everything I had planned to say. I felt a flood of emotions, because I realized that I might never see some of the people in front of me ever again. However, I accepted that, because I truly had one of the best times of my life, and I am so grateful to have met Meiji students even for a really short time period. This trip was a once in a lifetime opportunity, and I am so grateful to have experienced it. Group shot with Shiko, Shun, and Yuri! One of my best friends! 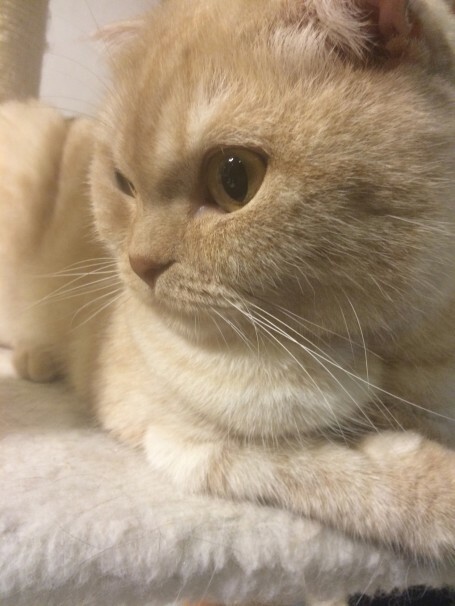 Her name is Sae!